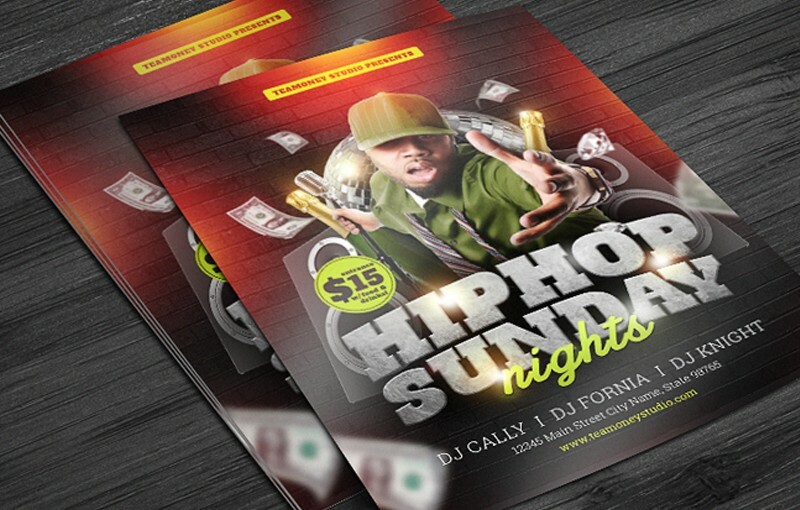 Looking for low cost brochure printing deals? 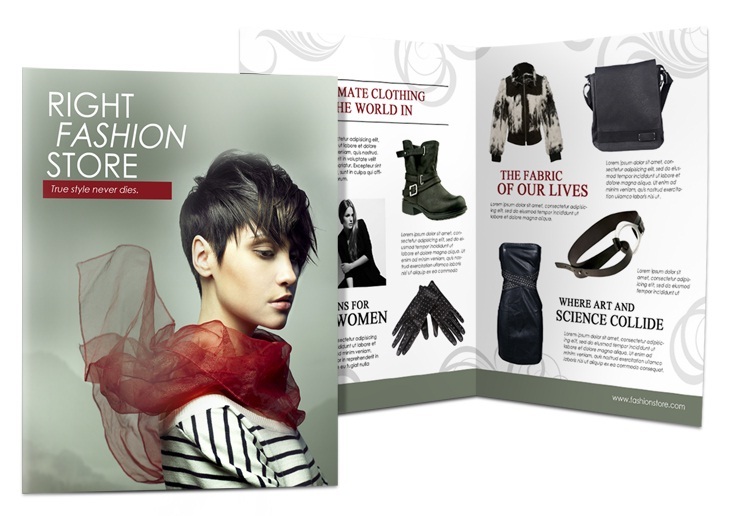 Want some tips on how to save big on your next full-color brochure printing job? 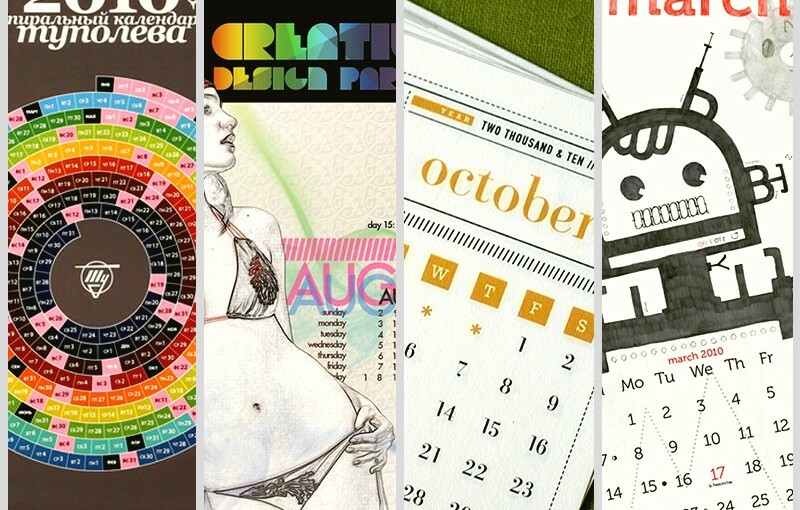 If that’s you, keep reading for 5 ways to save money on your next brochure order. Your best bet for saving money on low cost Brochure Printing is to choose a provider that offers and advertises already low prices. 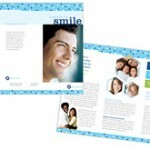 For example, UPrinting offers full-color brochures starting at just $37.63 for a set of 500. But remember, cheaper doesn’t always mean better. 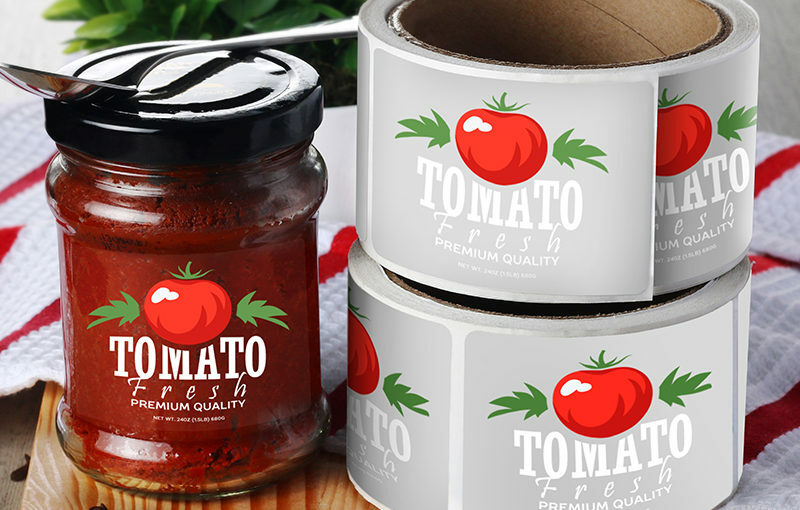 Look for a company that can still provide high-quality printing alongside lower prices. At UPrinting, we let our customers speak for us. Check out what customer have been saying at our UPrinting.com Reviews section. 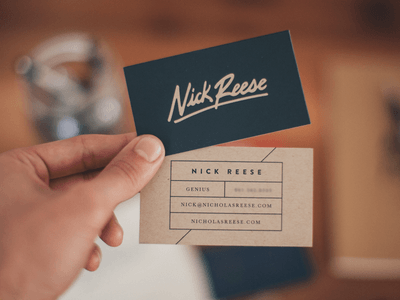 While standard size printing is often cheaper, UPrinting offers incredible custom printing sizes for many products, which is extremely affordable and does not cost much more than standard size printing! 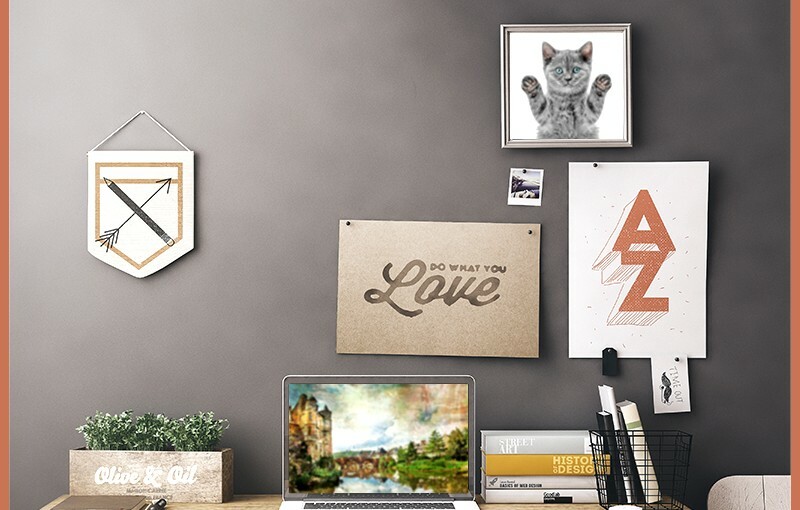 This allows you to create stunning prints at any size you desire. Generally, the more complex the fold, the higher the price, but that’s not the case at UPrinting. For example, printing five-hundred 8.5” x 11” full color brochures at UPrinting is just over $110 with no folding. Add a half-fold and that amount goes up to about $123, but add a roll-fold or accordion-fold and the price holds at $123. Most printers will charge you more for every fold, but not us. You can save money by opting for a flat brochure, but with professional folding costing just about 10% extra, it’s often worth it. Many printers will suggest limiting your color use to lower the cost of brochure printing, but not at UPrinting. We charge the same quoted rate whether you fill the page with color or add just a dab. You’re not limited to the number of colors you can use or how much you use. Like most things, the more you buy, the lower the price. 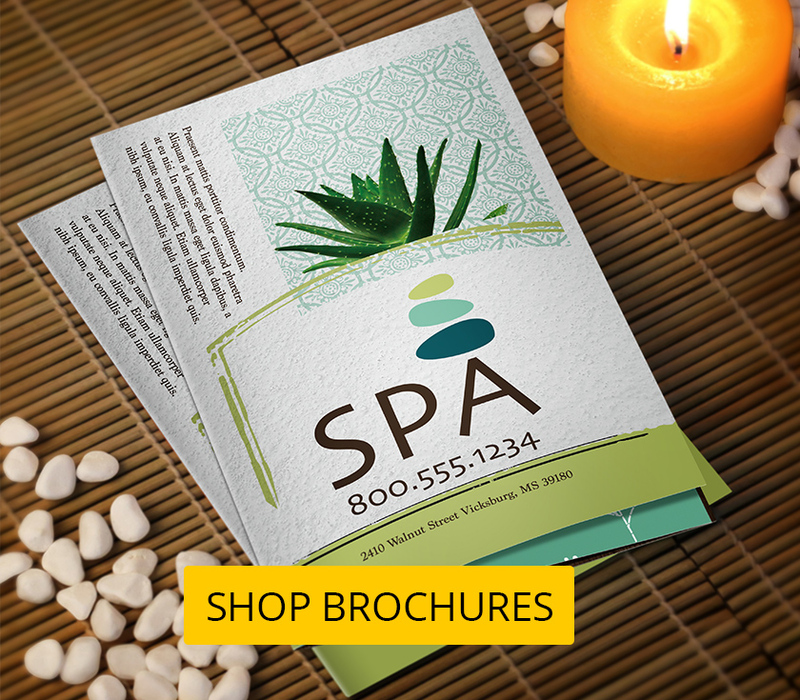 At Uprinting, the more brochures you order, the lower the cost per unit. For example, that $110 order for five-hundred 8.5” x 11” Full Color Brochures works out to about $0.22/brochure. Meanwhile, an order for ten-thousand copies of the same brochure would come in at just under $520, a cost of just $0.05 per brochure. For true low cost brochure printing, always try to order in bulk. 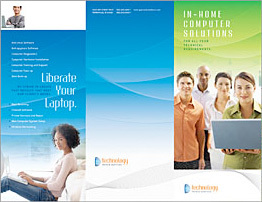 At UPrinting, we offer four-color brochure printing in quantities ranging from 500 to 100,000.